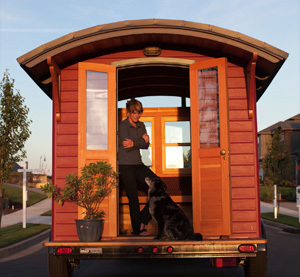 Dee Williams is a builder of tiny homes and the author of her new memoir, The Big Tiny. She shared a bit of her story and an excerpt from the book at a reading in Portland’s city of books. Thanks to listener & former guest Logan Smith for capturing this audio for us!